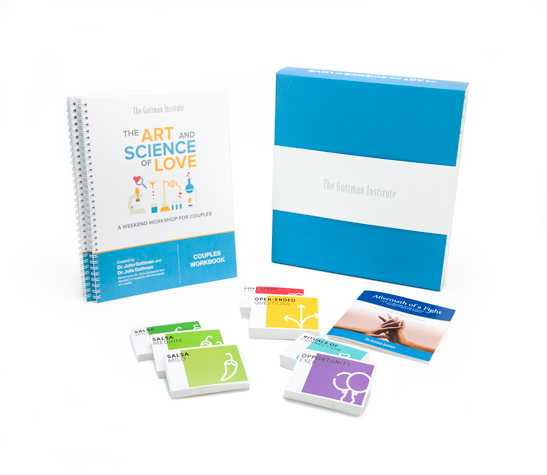 All Gottman-trained professionals are now eligible for a $250 discount to attend The Art and Science of Love workshop in Seattle with Drs. John and Julie Gottman. Click here for further details.